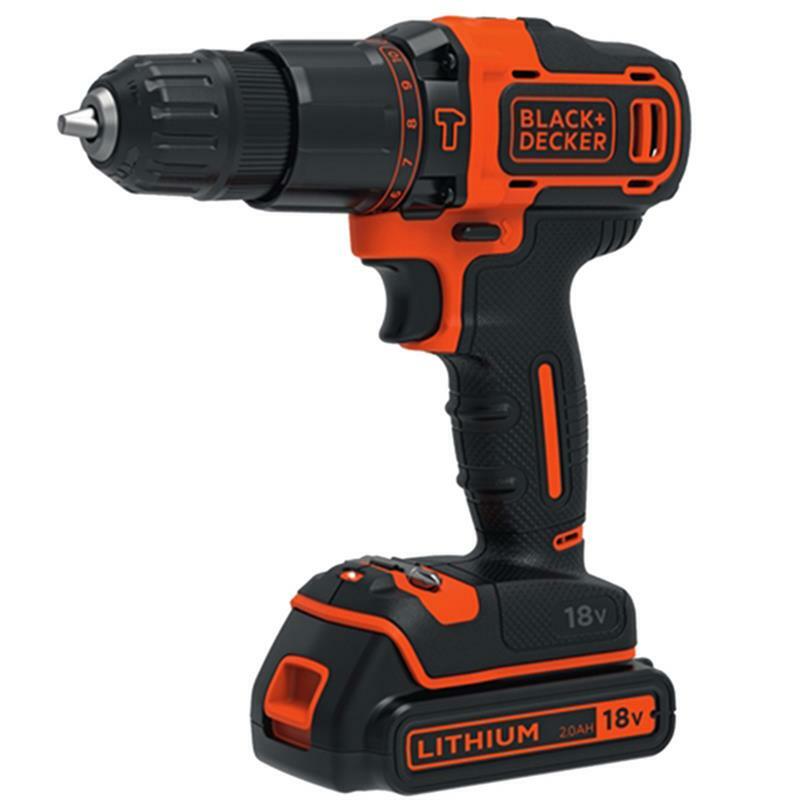 Black and Decker BDCHD18K 2 Speed Combi Drill 18V - Red. The Black & Decker BDCHD18K 2 Speed Combi Drill has a hammer action for drilling into concrete and masonry. The drill has 2 gear speeds of high and low; high is for drilling into wood and steel, and low which is for controlled driving. Not only does it have the different gear speeds, it also has a 10 position clutch that provides precise control for drilling into wood, metal, plastic and all screw driving tasks. A 1.5Ah Lithium Ion battery which holds over 80% of its charge over 90 days whilst idle. No need to charge unit before each use. Ideal for all drilling tasks in wood up to 25mm, metal and masonry up to 10mm. 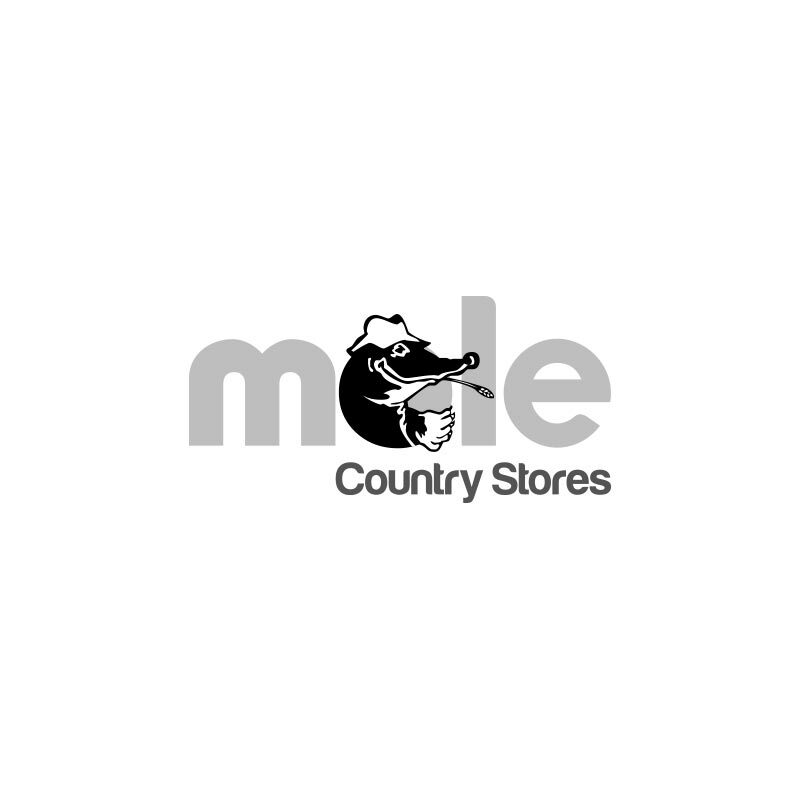 Also for building flat pack furniture, hanging pictures, shelves, curtain rails and blinds.